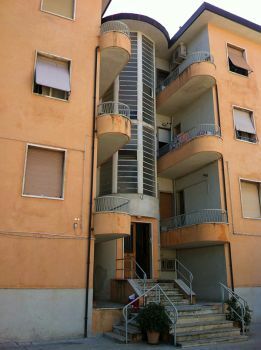 The building, with four floors and constructed in the mid-50s, is a framed RC structure. 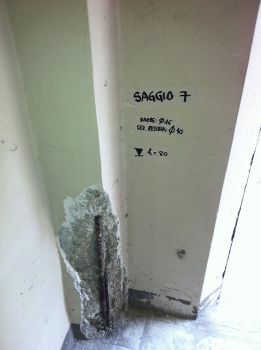 The causes of damage, found at the bottom of the column, can be attributed to the significant deterioration of the materials (concrete and steel). 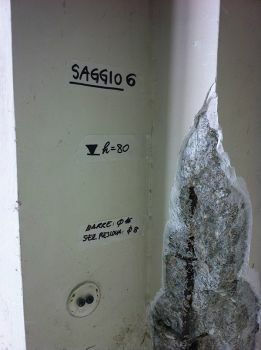 It's considered appropriate to intervene to renovate a section able to guarantee its bearing capacity.